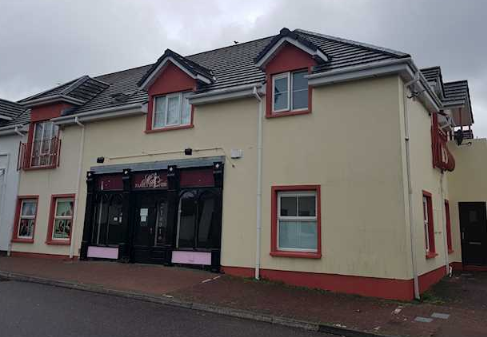 THE end of the month will see a number of residential and commercial properties in Kerry up for bids in the latest online auction from Bidx1. 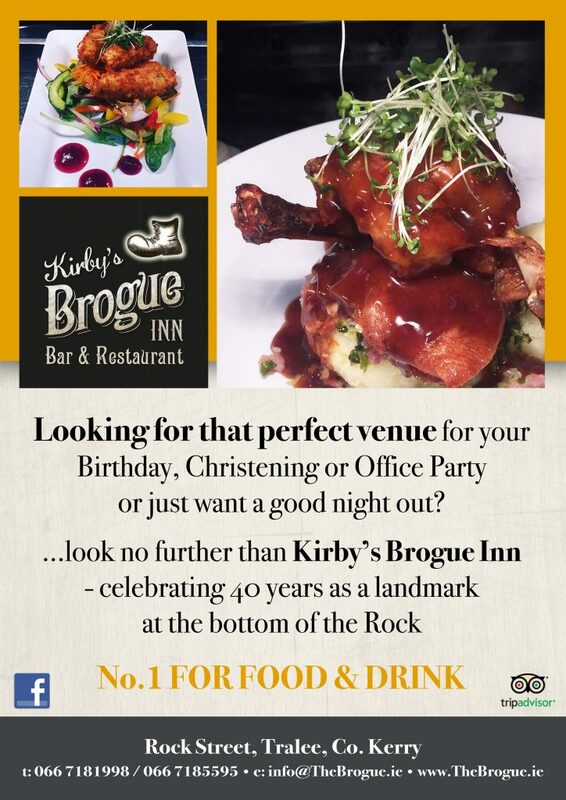 Among the 13 Kerry lots are two commercial premises, three residential properties and one site in the Tralee area. Bidx1 (formerly Allsop) are holding the online auction over three days from Wednesday, May 30 to Friday, June 1. 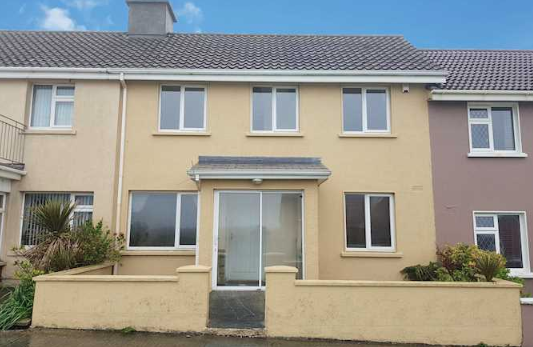 First up is a house in 21 Deerpark, Manor West, Tralee, with a reserve not to exceed €90,000. It’s a mid-terrace three bedroom house, extending to approximately 105 sq. m (1,130 sq. ft). Vacant possession. 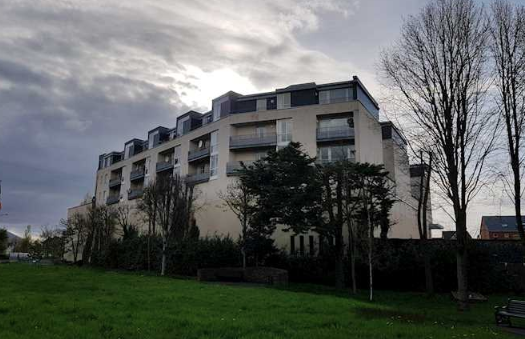 Apartment 306 The Parklands, Tralee, has a reserve not to exceed €50,000. This is a third floor two bedroom apartment, extending to approximately 64 sq. m (688 sq. ft). 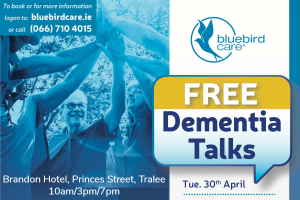 Subject to a tenancy at a current gross rent of €8,400 per annum. 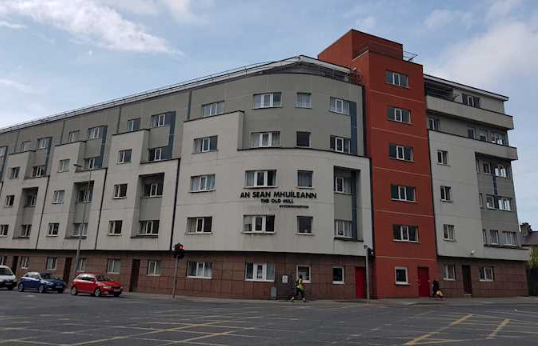 Apartment 303 An Sean Mhuileann, Tralee, has a reserve not to exceed €55,000. This is a third floor three bedroom apartment, extending to approximately 91 sq. m (979 sq. ft). Vacant possession. 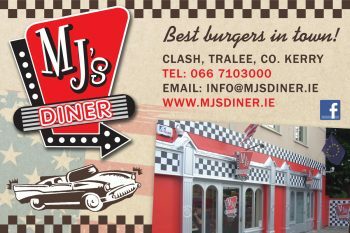 There are two Tralee premises, situated next door to each other up for sale in the commercial auction — the property which is home to Gala shop, Caheranne and the premises adjacent to it where Brush N Blush previously operated. The ground floor premises in Caheranne which has Gala as a tenant. 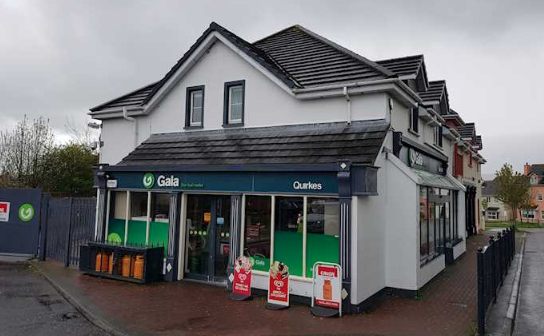 The premises which is home to Gala has a guide price of €95,000. This is a retail investment. 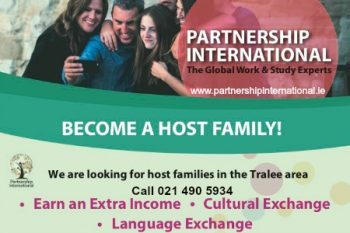 The entire property is at present let to GTQ Stores Limited t/a Gala for a term of 5 years from 01.07.2014 until 2019 at a contractual rent of €10,000 per annum, exclusive of rates and VAT. The property, extending to approximately 140 sq. m (1,500 sq. ft), is arranged over ground floor only to provide a semi detached retail unit. 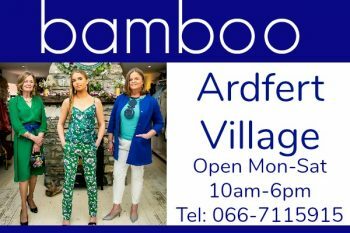 The ground floor premises for sale in Caheranne. 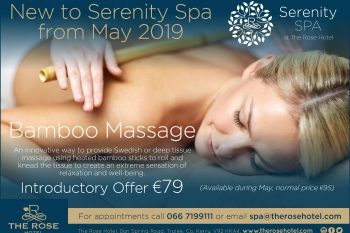 The property next door, which was previously Brush N Blush (who have moved to the town centre) has a guide price of €50,000. The property extends to approximately 74 sq. m (800 sq. ft). The property is arranged over ground floor only to provide a retail unit. The property is situated within a wider mixed use development. Vacant possession. 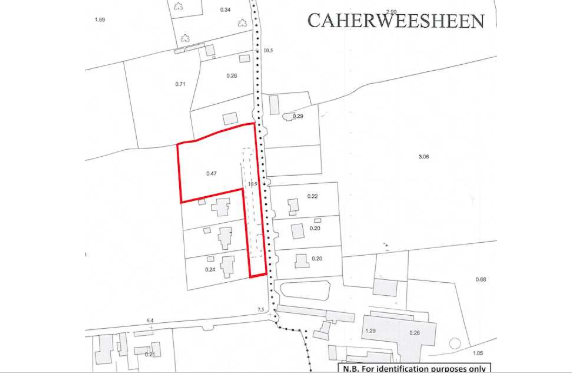 Finally in Tralee, a site on the Caherweesheen Road, Tralee, has a reserve not to exceed €40,000. 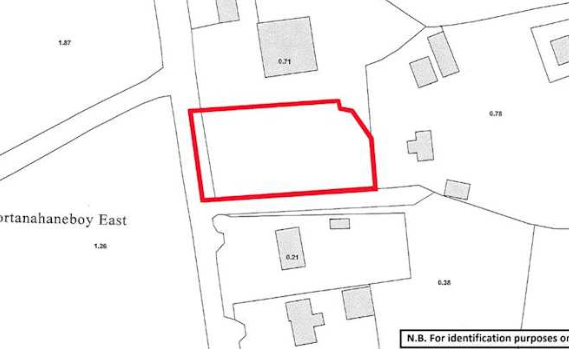 It’s an irregular shaped parcel of land extending to approximately 0.70 ha (1.72 acres) with frontage onto an unnamed road and is to be offered collectively as one lot. One of the houses in Ballyheigue for auction. 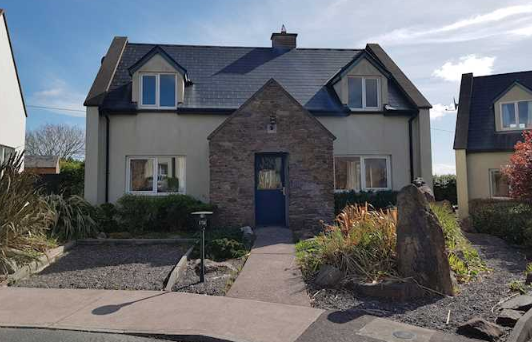 Over in Ballyheigue, there are three detached houses — The Cabin, Saint Treasas and Bellmount at Hartys Terrace — being sold as one lot with a reserve not to exceed €110,000. The properties range in size from approximately 38 sq. m (409 sq. ft) – 129 sq. m (1,388 sq. ft). There is vacant possession of ‘Bellmount’ and ‘Saint Treasas’. ‘The Cabin’ is subject to a tenancy at a current rent of €4,800 per annum. 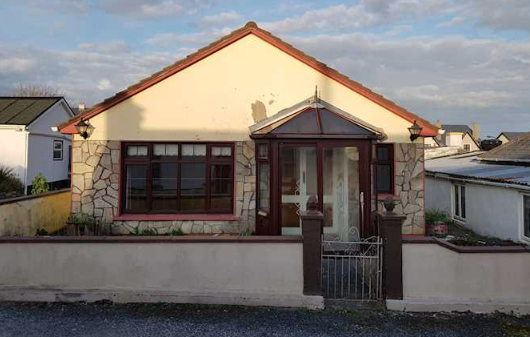 Staying in north Kerry, 2 Doon Road, Ballybunion, has a reserve not to exceed €100,000. It’s a mid terrace three bedroom house, extending to approximately 96 sq. m (1,033 sq. ft) within walking distance of the town centre. Vacant possession. 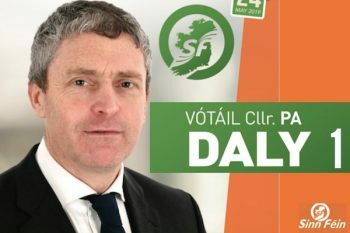 10 Cluain an Fhiaidh, Deerpark, Lispole. 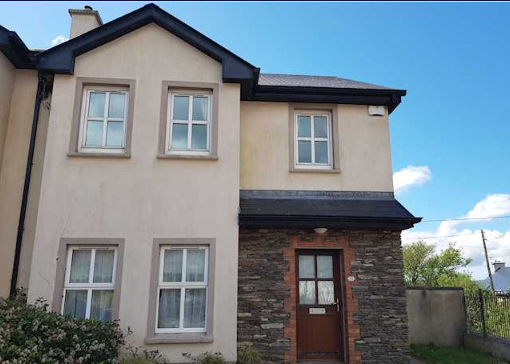 Moving to west Kerry, 10 Cluain an Fhiaidh, Deerpark, Lispole, has a reserve not to exceed €110,000. It’s a semi detached three bedroom house, extending to approximately 121 sq. m (1,302 sq. ft). Vacant possession. 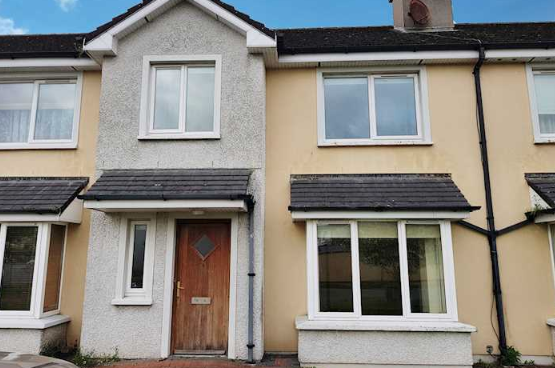 Going down south, 8 Carraig Eanna, Waterville, has a reserve not to exceed €135,000. It’s a detached four bedroom house, extending to approximately 133 sq. m (1,431 sq. ft). Vacant possession. 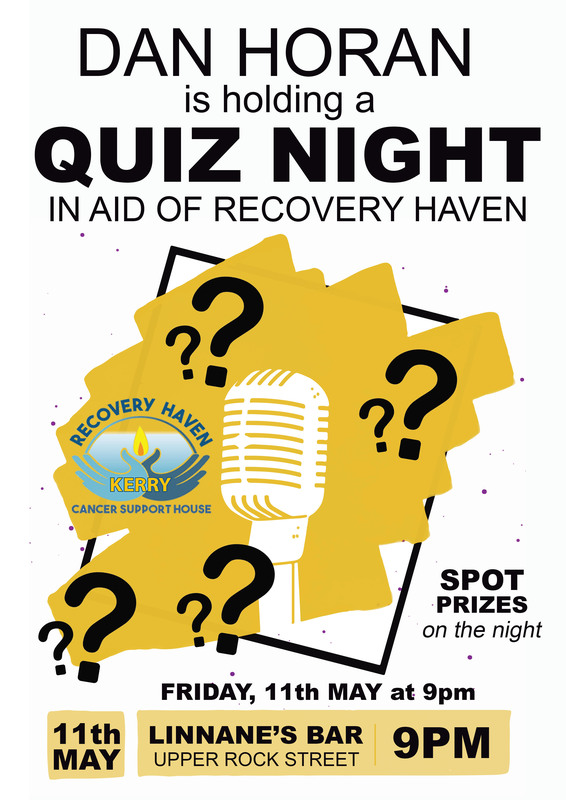 Staying in south Kerry, Nedanone in Castlecove, has a reserve not to exceed €200,000. It’s a semi detached three bedroom house, extending to approximately 168 sq. m (1,808 sq. ft). It has scenic coastal views. 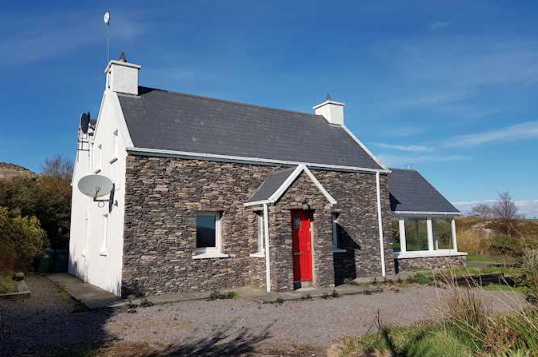 The property is located just off the N70 approximately 2km east of Castlecove town. 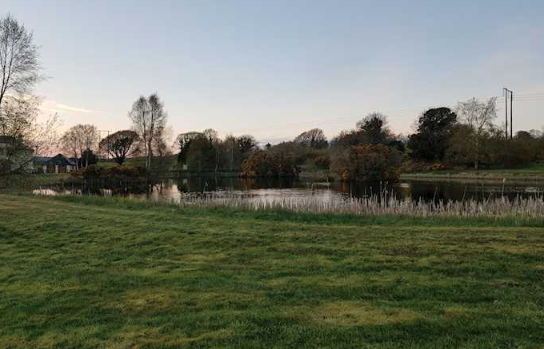 A site at 3 Lough Ernie Park (Folio KY57650F), Kilcummin, Killarney, has a reserve not to exceed €50,000. This is an irregular shaped parcel of land, extending to approximately 0.22 hectares (0.56 acres). It has full planning permission for an exclusive 2 storey dwelling. And finally, lands at Mounthorgan, Rathmore, have reserve not to exceed €15,000. It’s a parcel of land extending to approximately 0.23 hectares (0.57 acres). For more on all the properties go to the Bidx1 website here.